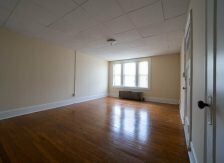 # | Front St – Chicopee Studio Apt. 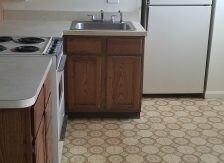 Chicopee -- Studio apartment on the 3rd floor for $725.00. All utilities are separate. Off street parking. 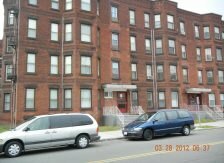 Nice area in Chicopee, close to many stores near downtown area of Chicopee. 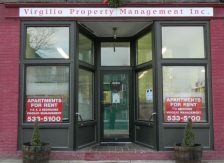 Come into the office Virgilio Property Management at 731 High St Holyoke, Ma 01040 to fill out an application.